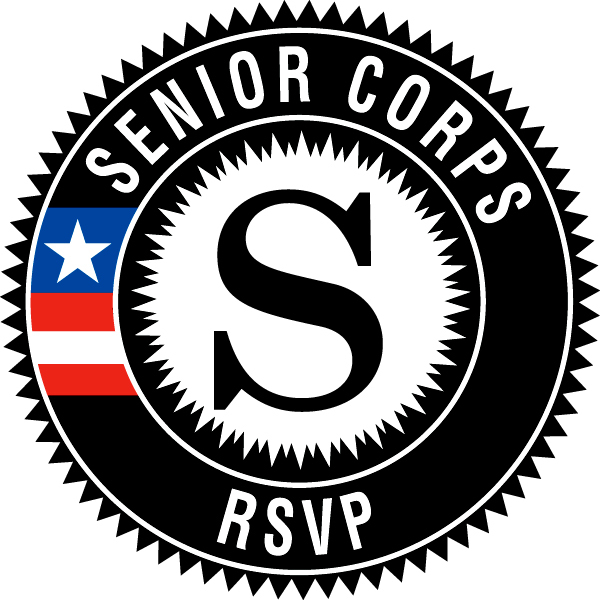 If you’re over 55, the Retired and Senior Volunteer Program (RSVP) can connect you with meaningful volunteer opportunities that match your skills, experience, and schedule. Whatever your interests, you will make a difference in your community. RSVP volunteers join United Ways in Thurston, Lewis, and Mason Counties to focus on Education, Health, and Income – the building blocks for a good quality of life. Our annual event and other fun gatherings!